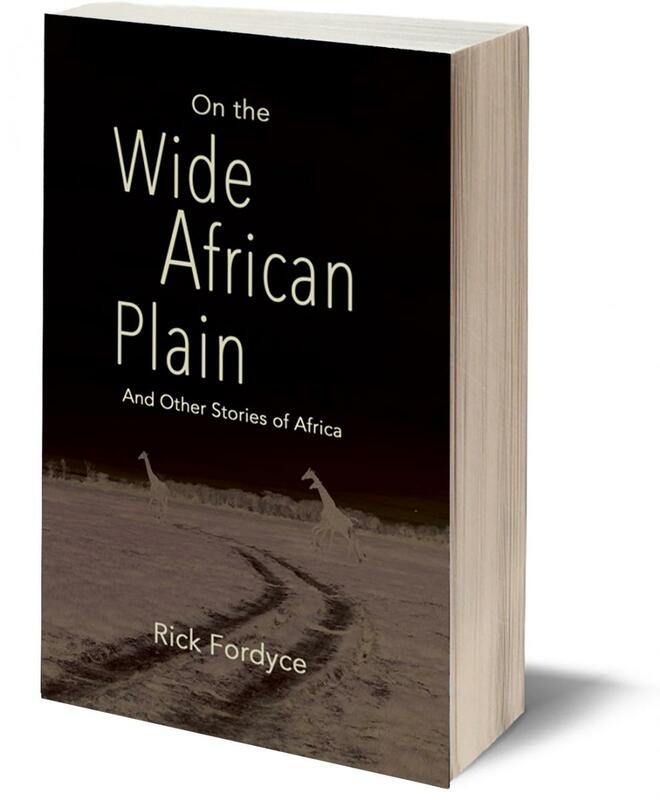 On the Wide African Plain and Other Stories of Africa JUST RELEASED. 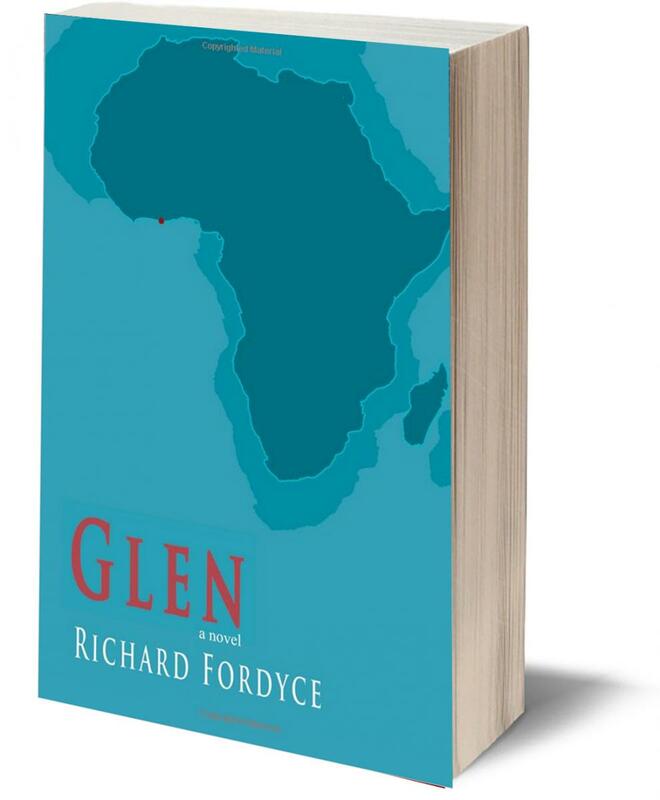 A new book featuring 10 ficitonal stories based in Africa, where Rick taught High School Math and English for two years with the Peace Corps. Find this book today on Amazon. The tale of a Vietnam veteran's journey from the 1960s middle-class wealth of the Pacific Northwest, to a rural village in 1970s West Africa with the Peace Corps, his final home. Eleven fiction stories of the Pacific Northwest, the title story the account of the 1976 summiting of Mt. 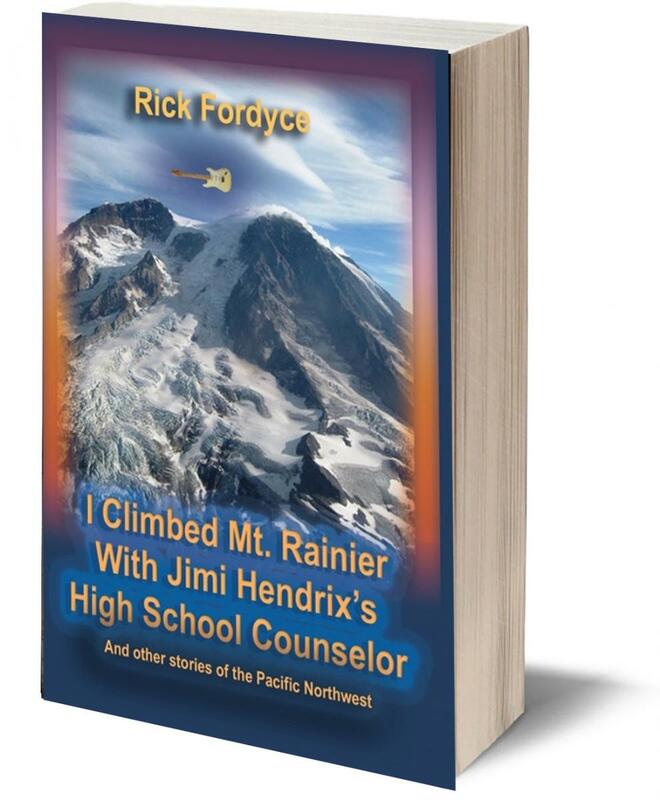 Rainier by the author with the former high school counselor of Seattle-born Jimi Hendrix.